Textured Painting by R&F Paint Corp. Adding texture to walls can give a room richness and depth! Some varieties of textured paint come premixed with sand like particles suspended in the paint. Because of their grittiness, these paints are usually used on ceilings. Another type of textured paint has no granules. It is thick and smooth, and applied to the wall surface, and then textured with special tools. R&F Paint Corp. is proud to offer textured painting. Our expert painters have years of experience in textured painting and can make your walls and ceilings look not only new again, but can add style and sophistication. 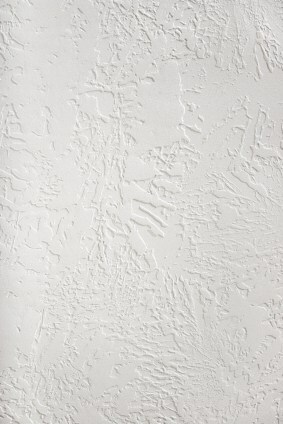 Textured painting is also a popular choice for dealing with cracks and other imperfections.